Last month was quite surprising in regards to the most popular web designs. You’d think a showcase like this inevitably would consist of mostly WordPress themes, but February 2016 showed us that website templates stand their ground. Yes, about half of today’s showcase is owed by website templates and that’s well-deserved, if you ask me. The above does not mean you won’t find any WordPress themes here, there’s a good number of those well liked by our customers. Besides, you’ll find a few of various eCommerce templates, a couple of Joomlas, one newsletter template and one landing page. Plus one Moto CMS 3 template and one Drupal. Green is the main color of this website template and that’s very appropriate since the topic it was created for is exterior design and landscaping. 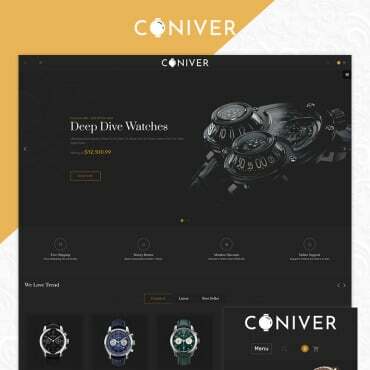 There are parallax effects, HTML plus JS animation, back-to-top button, responsive layout and valid semantic code. 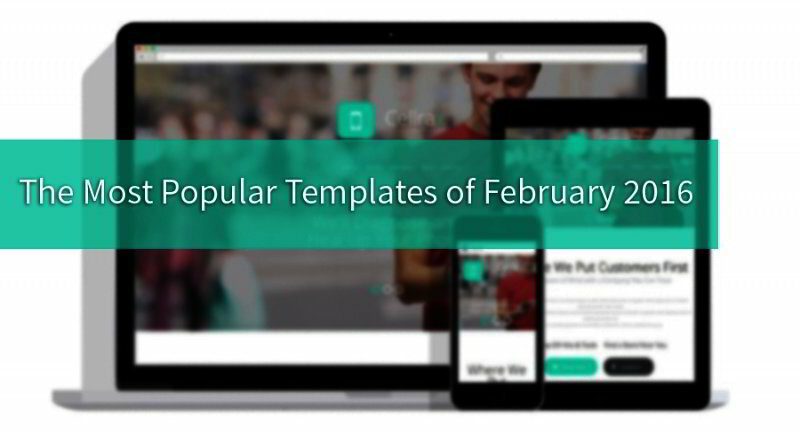 There’s no wonder this responsive email newsletter template is among the bestsellers. Just look at the stunning design and broad functionality! 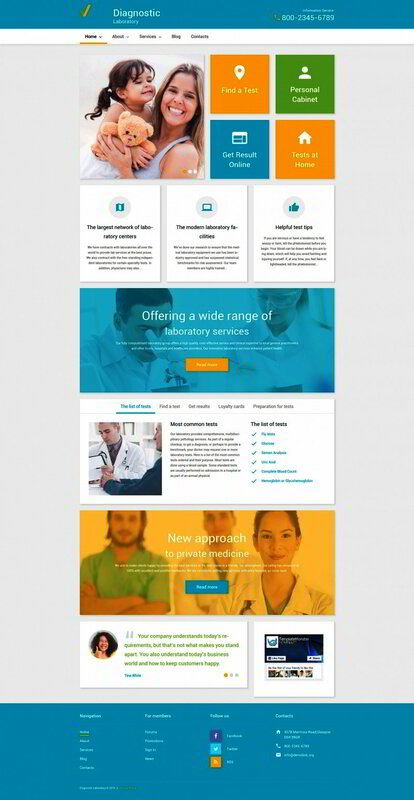 This health WordPress theme has very clean design with brightly colored highlights, just what a good medical website needs. The design is easily customizable and can be sued for various health-related businesses. Creating a successful online store is easy with WooCommerce and this Sports WooCommerce Theme is a great example to prove that. Fully responsive, SEO friendly and cross-browser compatible, the theme is fully editable and features a choice of gallery scripts, animated effects and so much more! This responsive business website template features an impressive hero header, custom design elements, parallax scrolling effects, modern color scheme and stylish typography. To see see it up close just click the live demo button. If you need an exquisitely modern website template for a garden design business, do check out this responsive HTML5 template. 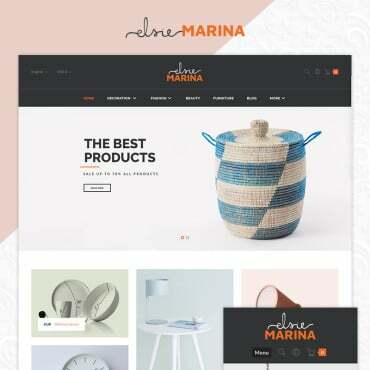 The template has clean and minimalistic design with hero header, geometric details and amazing image gallery. This uncluttered, user friendly WordPress layout is a minimalist design solution for a stylish fashion blog. The video integration feature will help you make the blog even more engaging, not to mention the parallax effects and background video. This premium quality WordPress theme is a perfect fit for a corporate web presence of any kind. The modern and stylish look is paired with a choice of powerful tools and broad functionality. Customizing this Communications WP Theme is a piece of cake with all the tools provided with it. This book store OpenCart theme offers a clean look with a touch of vintage along with the modern functionality. 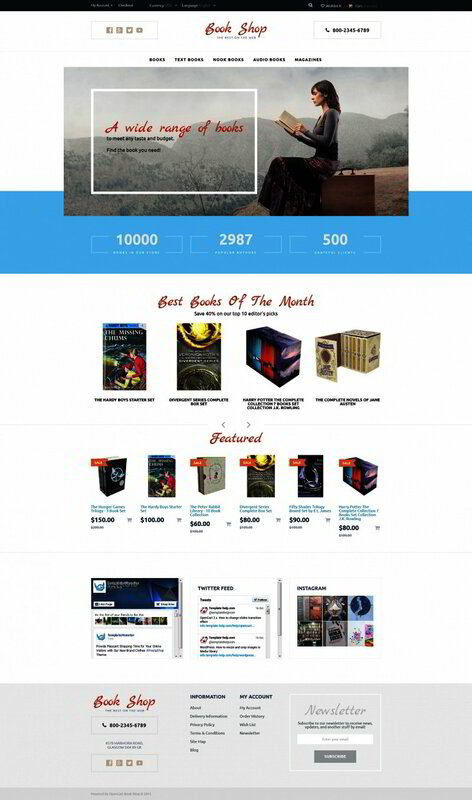 The theme is made for selling books, magazines and other media online, every feature here is tuned for that very purpose. 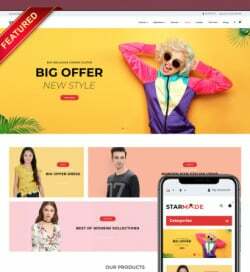 A modern apparel online store needs a contemporary looking website with sharp images and captivating effects. 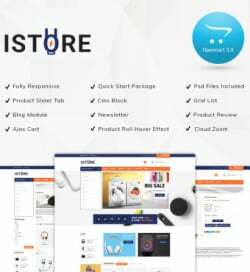 This responsive t-shirt store OpenCart theme provides all that paired with some truly valuable functionality. Make sure to visit the live demo! I love the clean and modern look of this Moto CMS 3 template for business and our statistics show many of you love it too. And what’s there not to love? The drag-and-drop editor alone is worth admiration and there’s a lot of other awesome features that come with this template. This sports website template is colorful and full of exceptional features. HTML plus JS animation with parallax scrolling effects add to the template’s dynamics. Take a look at the live demo if ypu’d like to see every detail is action. Everything in this photographer’s Joomla template is made to grab the viewer’s attention and focus it on the artworks. The centerpiece here is the portfolio which is right in the middle of the template and highlighted by the boldly colored background. 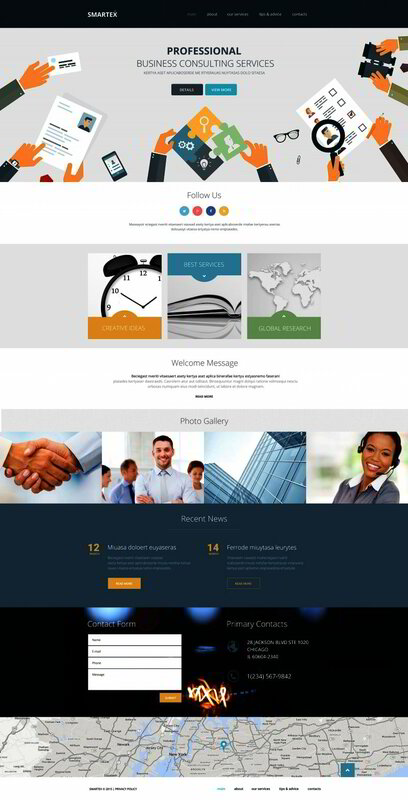 This responsive website template has very contemporary design with animated effects, exactly what a modern communications company needs in a corporate website. The template comes with a number of useful web forms and a set of functional features. 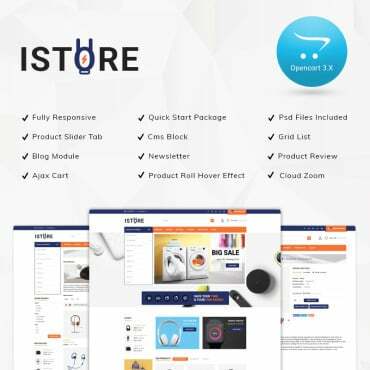 This responsive WooCommerce theme is very flexible and can easily fit any type of online store selling computers and hardware, sports and fashion goods, beauty products etc. The color scheme and vibrant accents of this theme create a contemporary and professional look. This highly modern website design for a landscape design company has a number of stunning features both visual and functional. This design is gonna look great with any modern business. 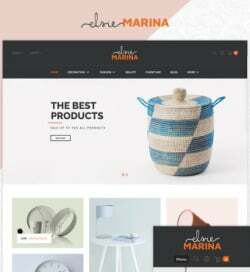 This stylish Joomla theme is a great ready-made solution for a corporate or business website. Made in line with the latest trends and with the use of the latest technologies, this Joomla design is fully responsive and very easy to customize. 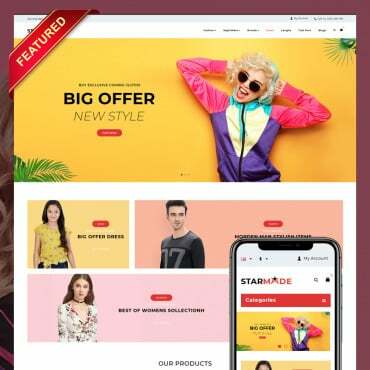 This unique business website template has a stylish design done in cartoon style and pastel colors. Even though cartoon style is not considered the first choice for a business website this one looks very professional and works the magic perfectly. Fishing Club is a fully responsive WordPress sports theme with strong focus on visuals. This kind of design will work perfectly with any type of sports business, architecture or design company, business or corporate online presence. Cellrax is a responsive website layout created to promote repair services online. This design has everything such a business might need to become a success – from the hero header and sliders to the flawless functionality and intuitive navigation. This powerful books website template is the best choice if you need a responsive layout with seamless functionality and stylish design. Take a look at the live demo and get impressed! 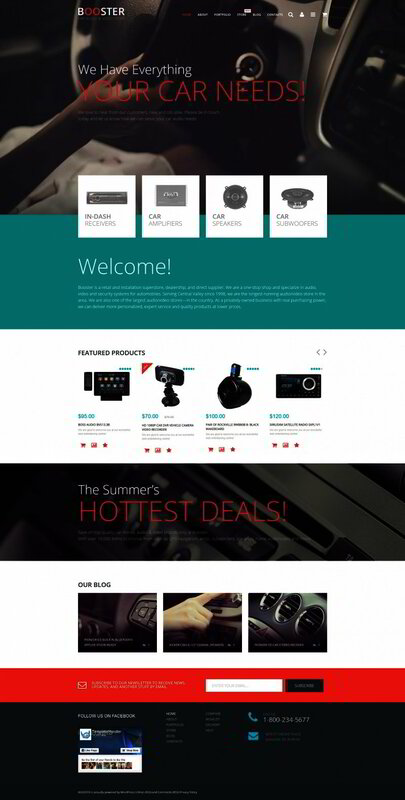 This car parts online store template is powered by WooCommerce which offers the most flawless shopping cart experience both for you as the store owner and for your online customers. We made this theme fully responsive, SEO friendly,cross-browser compatible and full of useful features. This responsive Drupal template has a potential to become a truly successful restaurant online presence. 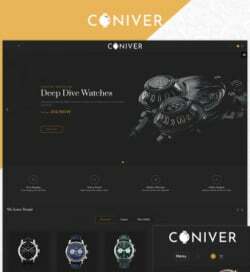 The soft color palette and focus on the images, the well structured layout and intuitive navigation here are equipped with an amazing set of tools. This responsive website layout is the best choice for a landscape design company with its big slider and retina-ready images, geometric shapes and trendy colors, intuitive navigation and animated effects. This beautiful design for education website is loaded with great features that any website owner will appreciate. The valid semantic code will assure the best load speed, the responsive layout will guarantee the best performance on any device and the animated effects will bring in the dynamics.